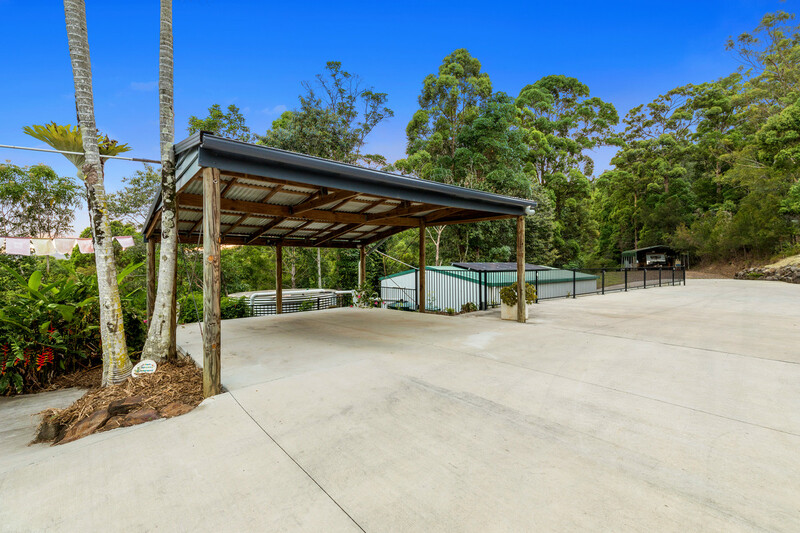 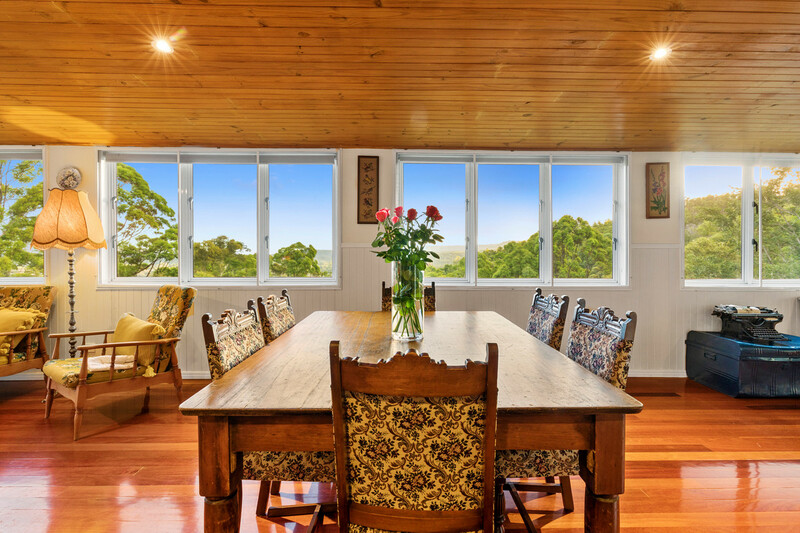 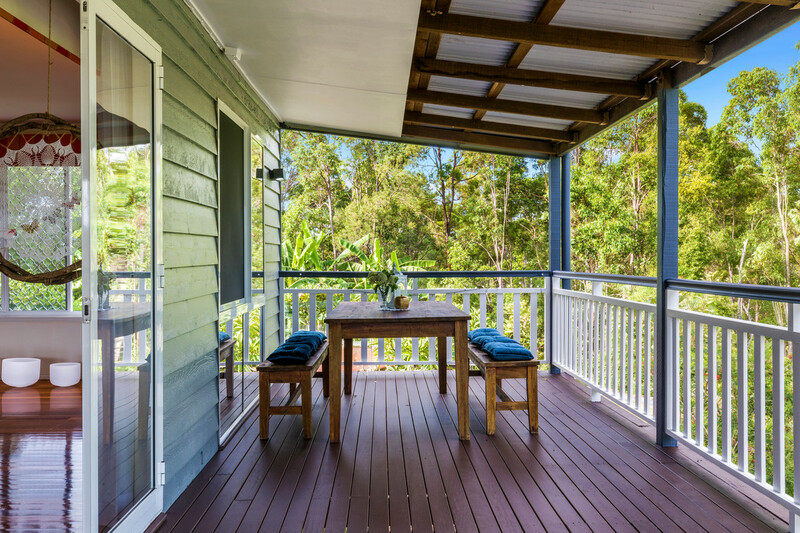 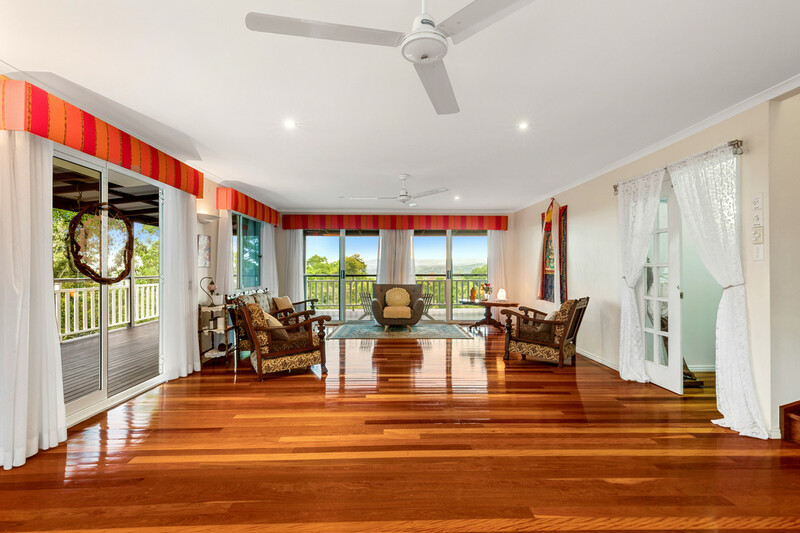 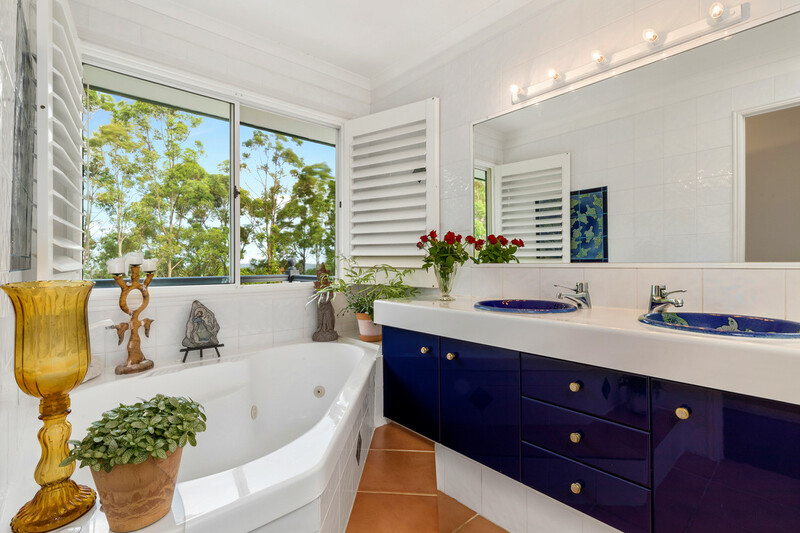 Nestled on a magnificent ridgetop, this extremely private lifestyle retreat boasts expansive views of private bushland and out to the Sunshine Coast ranges. 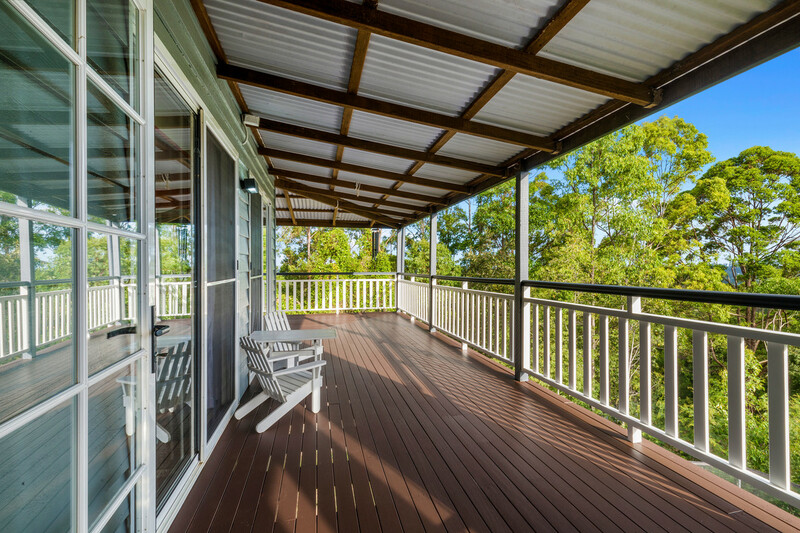 Spend the days entertaining friends and family on one the many alfresco viewing decks or swimming in the resort-style pool. 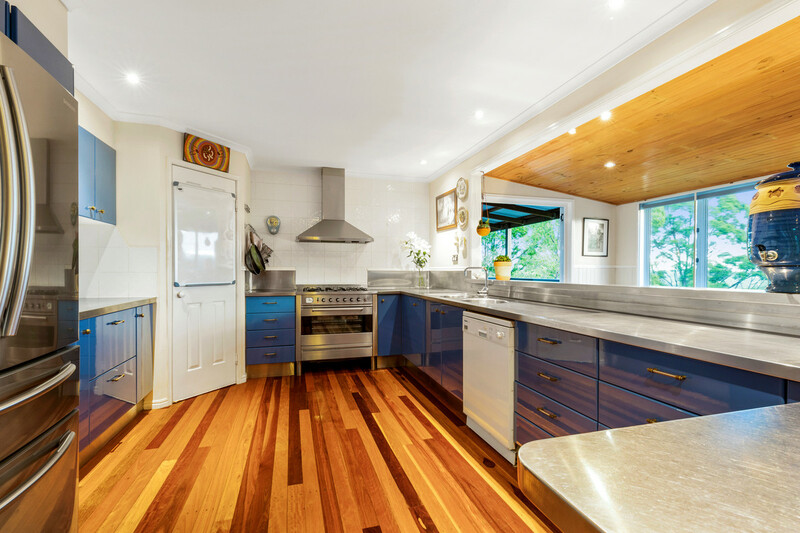 This exceptional family home offers five bedrooms and spacious living zones. 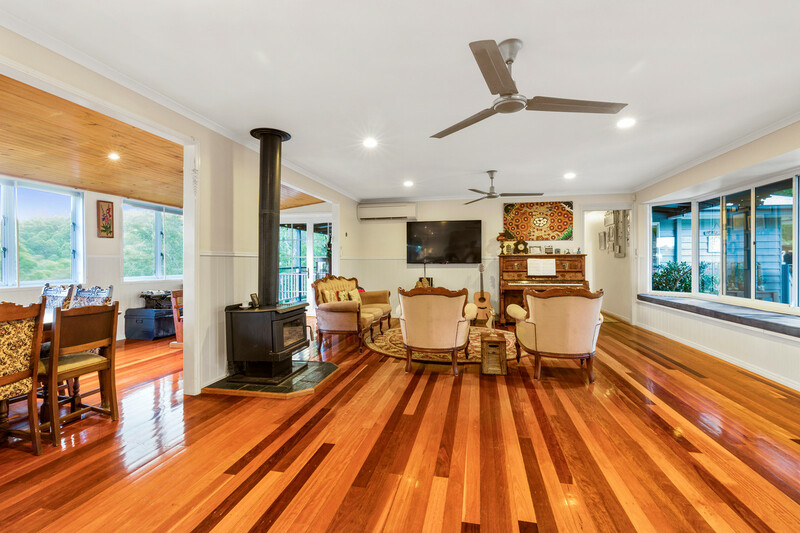 Warm tones of timber and elevated ceilings are featured throughout the home and bay windows create the perfect space for relaxing by the fire with a good book or simply unwinding at the end of a long week. 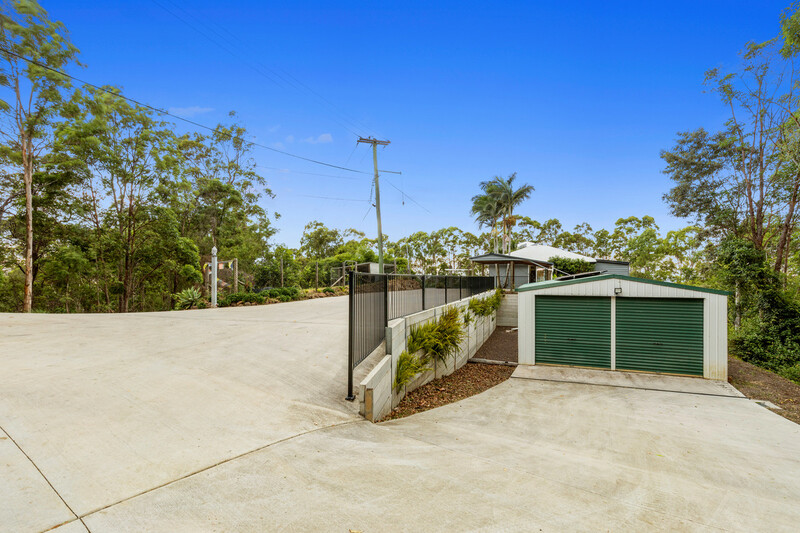 This unique escape offers low maintenance yard areas with an abundance of space for children to play and is fully fenced. 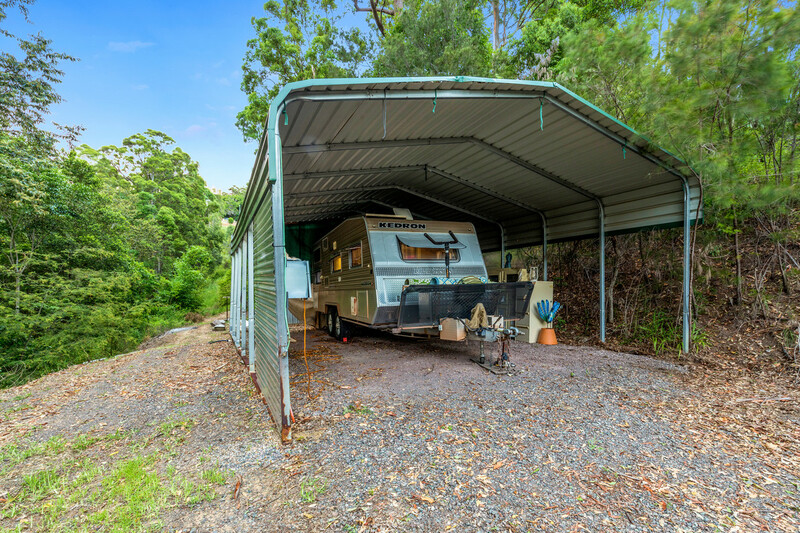 An expansive driveway as well as undercover accommodation for multiple vehicles is perfectly setup for oversized boats, caravans and machinery. 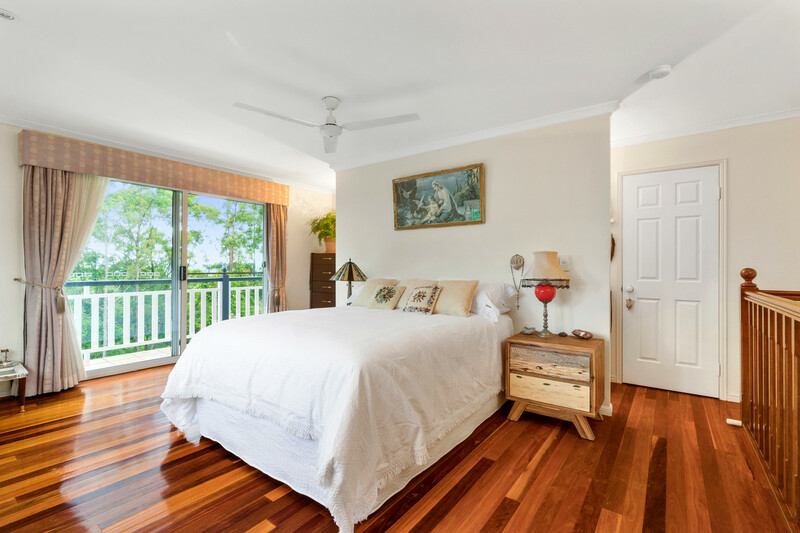 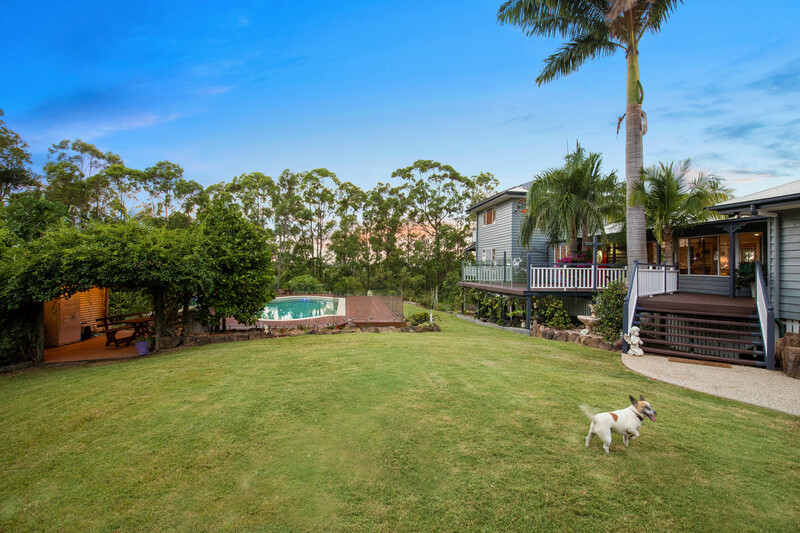 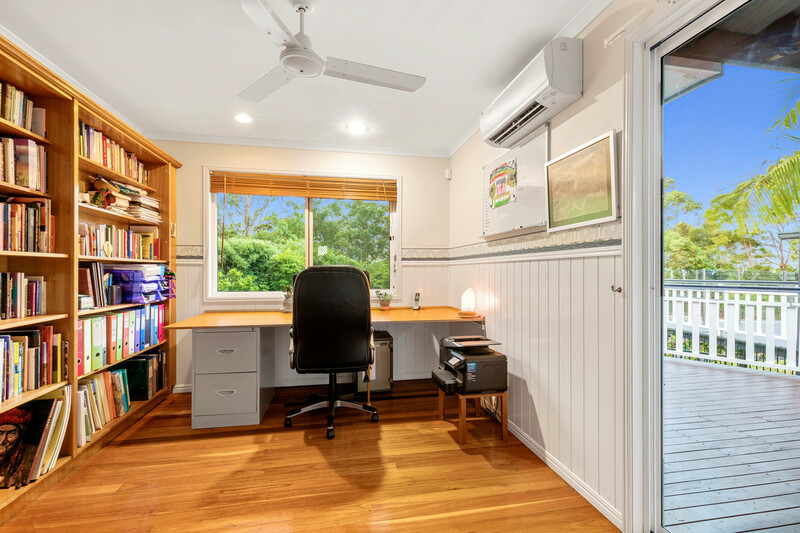 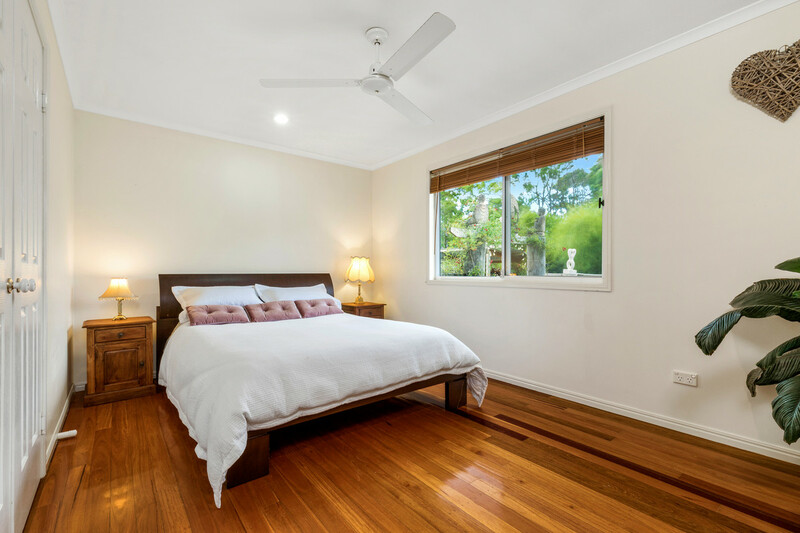 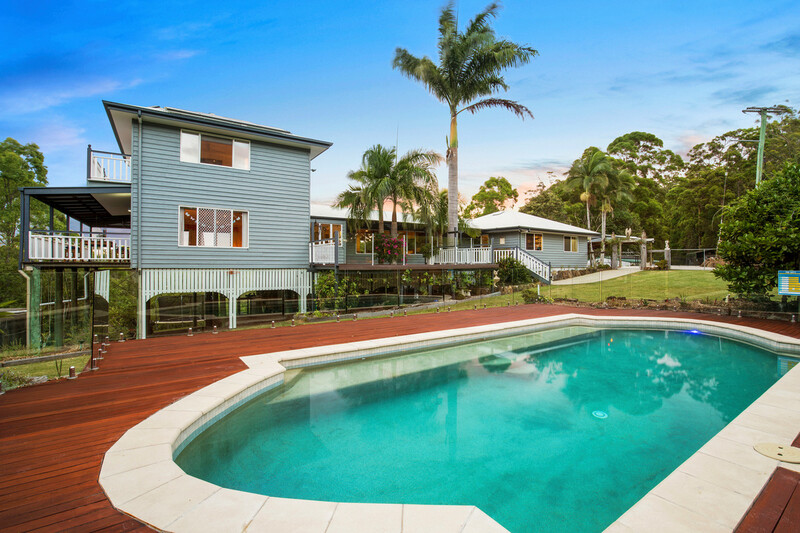 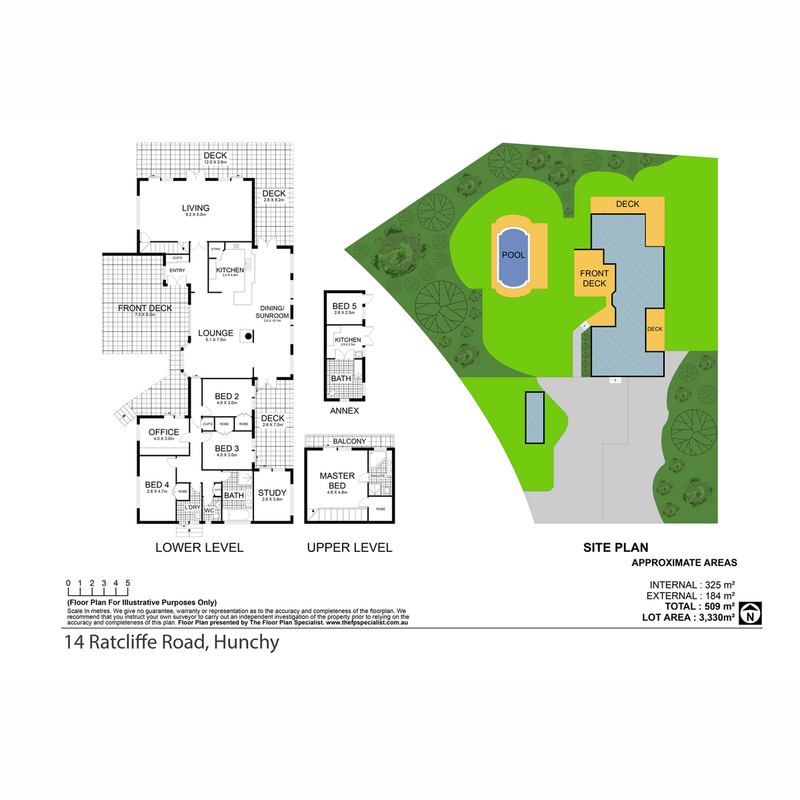 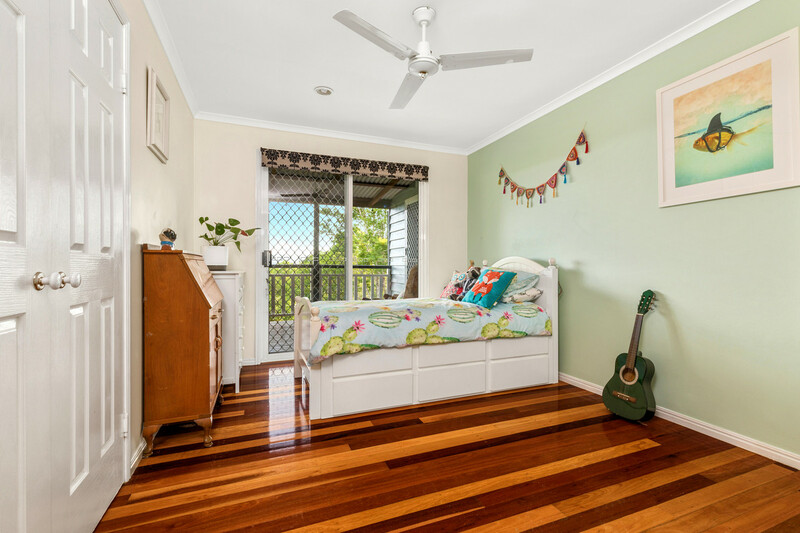 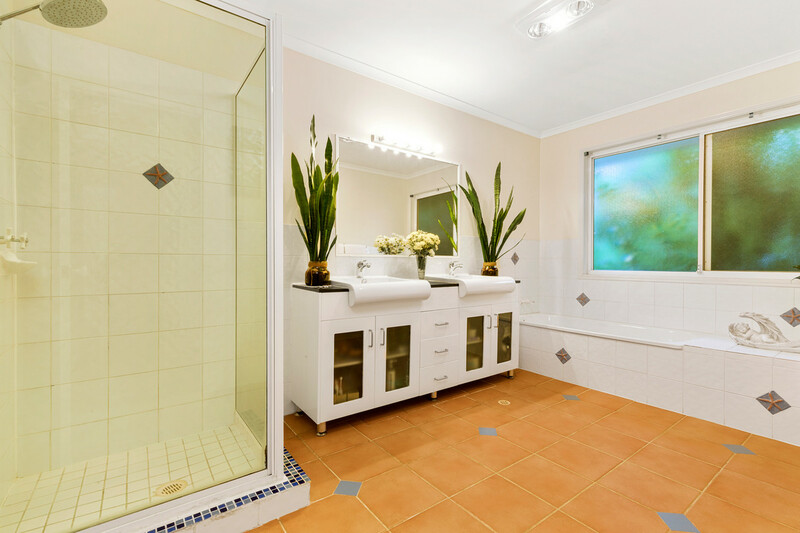 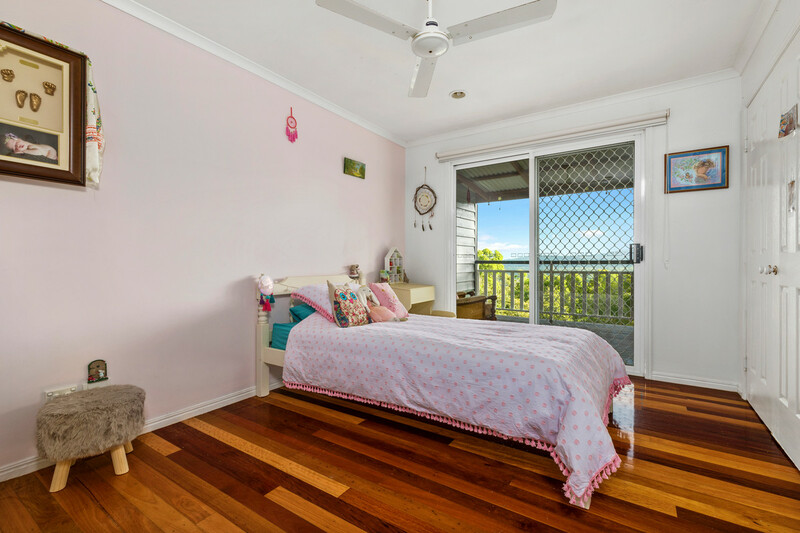 Perfectly located within 5 minutes of the Palmwoods Hub with local pubs, popular restaurants, coffee shops and parks. 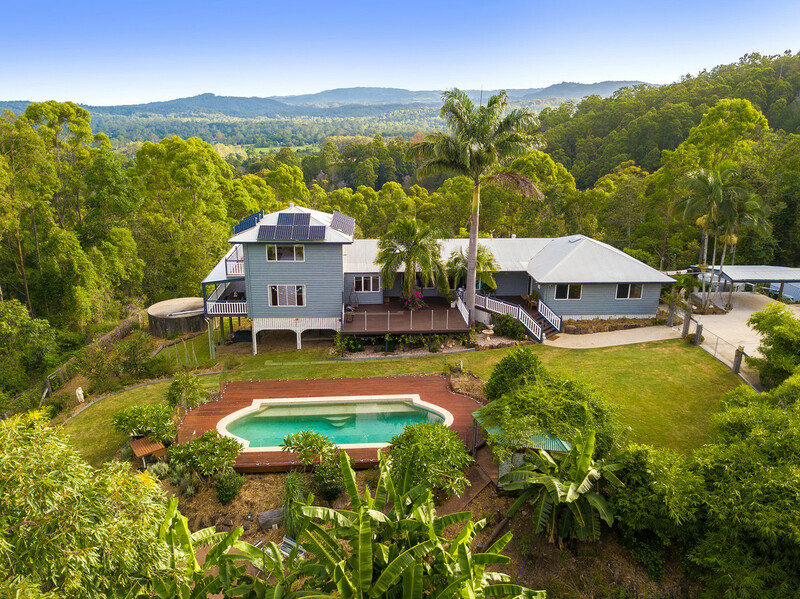 Just a short drive to elite schooling, the University of the Sunshine Coast, Kunara Organic Marketplace, Coles & Woolworths.